Keelie’s new adventure coming in August of 2014! The thrilling conclusion to Keelie Heartwood’s second trilogy! 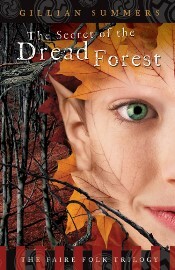 Returning to the High Mountain Renaissance Faire in Colorado, Keelie Heartwood is looking forward to spending the summer with her two favorite elves: her dad and her boyfriend Sean. But nobody is crazy about her new, harmless (so far) pet goblin; and when word surfaces of a nearby goblin army, the elven high counsel unfairly points the finger at Keelie. Not even Sean believes she's innocent. Someone is using dark magic, it seems, to weave false rumors and set dangerous fires. Could there be an old enemy in their midst? 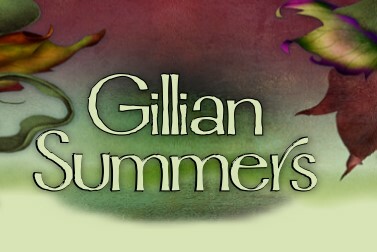 Review of "Shadows of the Redwood: The Scions of Shadow Trilogy, Book One"
Gillian Summers's "Faire Folk Saga" continues with "Shadows of the Redwood," Book One of the new "Scions of Shadow Trilogy." Summers brings back most of the key players that made the last trilogy so endearing, and adds a few more along the way. Keelie Heartwood, now aware of and comfortable with her half-Elven heritage, travels with her irascible Elven grandmother and her feline guardian, Knot, to a Shakespearian Festival in the redwoods of California. 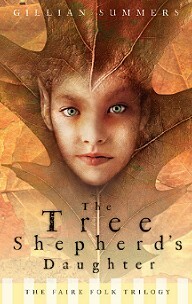 While selling wares at her father's booth, Keelie must also help her grandmother find the mysteriously vanished Tree Shepherd of the redwoods. Her task isn't made any easier by the trees themselves, who are startlingly powerful, and very angry. 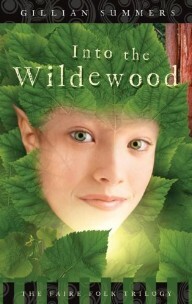 "Shadows" features more complexity in its plot than its predecessors and Heartwood's strange world of renfaires and fairies has been fully fleshed out, paving the way for Keelie to embark on more adventure. . .Summers's colorful cast of characters sweeps the reader along in Keelie's quest to heal the Redwoods. 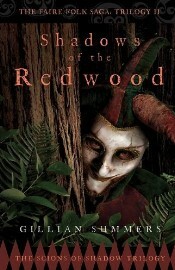 "Shadows of the Redwood" contains what should be expected from a young adult series: action, humor, and a romantic thread between the protagonist and her long-time crush, Sean. Yet it also touches upon a few poignant themes, especially during Keelie's farewell trip to her old home, as she grapples with the reality that her life has unequivocally changed, and with it, her view of the world. 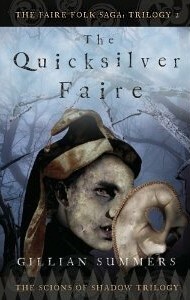 All in all, the story remains a fast-paced fantasy, full of unique and lovable characters drawn in a modern-day world, with a bit of renfaire atmospheric fun thrown in. Fans of the first series will not be disappointed by Summers's latest venture, and new readers should not feel lost if they decide to pick up the story in its second trilogy.